If you find yourself tossing and turning every night, you’re probably at risk for developing diabetes. No, an occasional night of restless sleep isn’t the defining factor between you and diabetes; however, a new study has explored the ways poor sleeping habits can increase your risk of developing the disease. 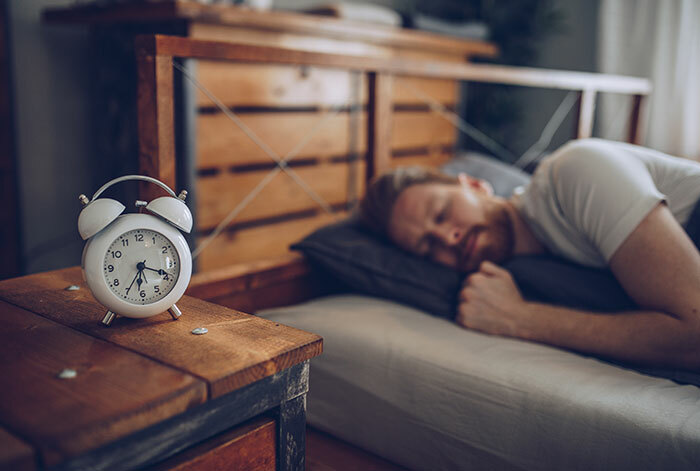 Insomnia and restless sleep have had a widely known connection to type 2 diabetes for quite some time, but the theories as to why these two issues are intertwined are not so set in stone. Picture this: You’ve been up for hours. You got maybe 3-4 hours of sleep at best (and it was restless, at that). You have to get up for work in 30 minutes. Of course, as soon as you hit that alarm clock, your body propels you straight towards the coffee pot. Maybe you’ll also splurge on a sugary breakfast– you’ll need all the energy you can get, after all. Some schools of thought explain these cravings as your body’s need to overcompensate for the low energy following a sleepless night. If you’re constantly missing out on a good night’s sleep and sustaining your energy with unhealthy foods that lack nutrients, you’ll most likely gain some weight, which will increase your risk of developing diabetes. This study, however, proposes that your risk for diabetes increases before you even reach for that venti vanilla latte. Researchers took mice and split them into two groups: sleep-deprived versus sleeping beauties. After a 6-hour period, the researchers tested mice to see if the two groups responded differently to sleep (or lack thereof). Here are the results. The sleep-deprived mice had a significant triglyceride (fancy word for fat) spikes after only a single night of losing sleep. This is crucial information, given that high levels of liver triglycerides are tied to insulin resistance. Consistent insulin resistance will, over time, most likely lead to high blood sugar. Researchers also found that, along with the increased triglyceride levels, glucose production in the liver also increased. 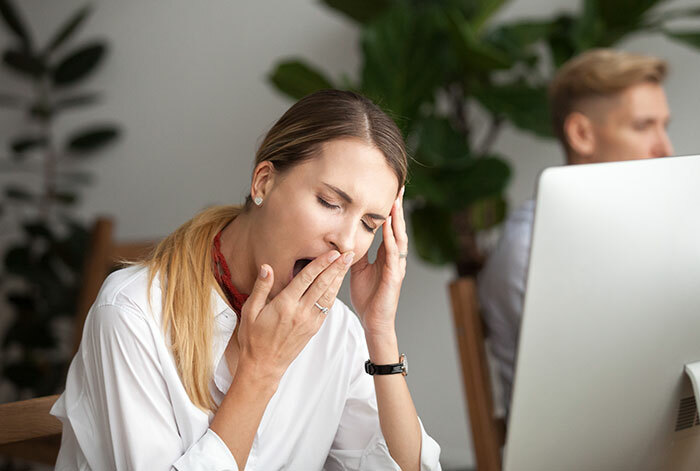 When you think about it, it makes a lot of sense: Your body is overcompensating for lack of sleep, so it’s going to pump out more energy (hello, glucose!) to make sure you don’t collapse at your desk due to exhaustion. So to stay alert, your blood sugar will increase, but in doing so, the high triglyceride levels will inhibit your insulin response. A really interesting part of the study was the reported change in metabolic liver enzymes. Huh? Ok, in layman’s terms, in addition to the changes I previously mentioned, these findings suggest that your body may also lose its ability to metabolize effectively after a night of lost sleep. The basics of good health are simple: eat whole foods full of nutrients, engage in some fun physical activity, and get a good night’s sleep. But they’re just that– basics. And they’re only the tip of the iceberg. So if you’re not even nailing those habits, just imagine what turmoil is going on beneath the surface. It’s easy to ignore a sleepless night, thanks to our good friend caffeine or our trusty sleep aids. But these solutions won’t actually address or prevent the damage taking place behind the scenes. Take control over your sleep habits, and avoid anything that’s going to keep you from getting some shut-eye. So turn off the scary movies, and if that doesn’t work, find someone to help you address the root causes of your sleep issues. Our clinic uses state-of-the-art testing to pinpoint underlying factors of imbalance so that we can create personalized treatments for every patient. If you’re tired (pun intended) of those restless nights that are leading you to chronic illness, give us a call. We’ll be happy to help!